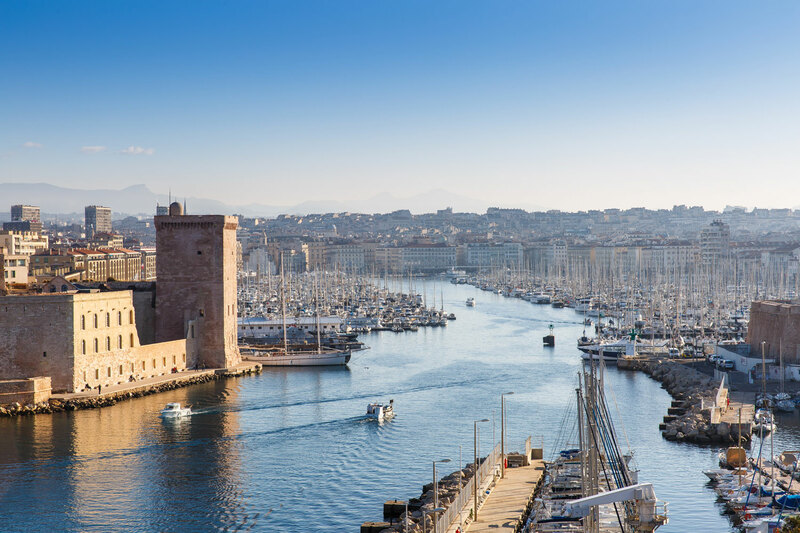 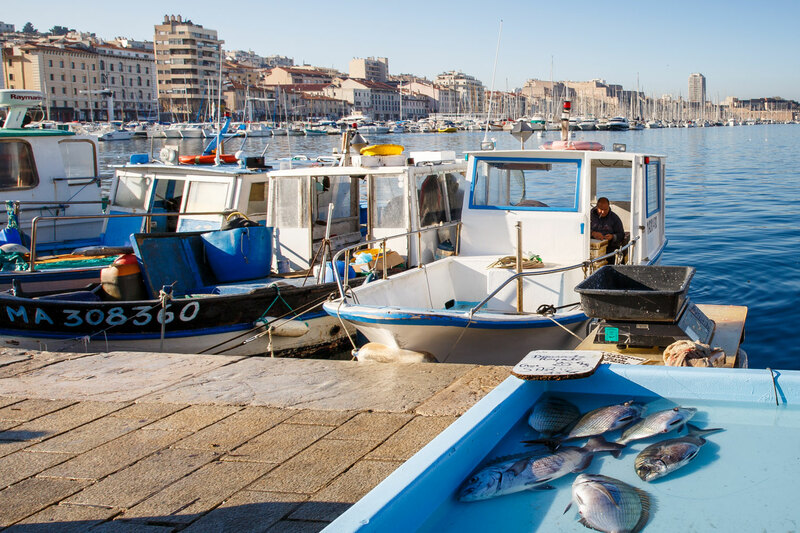 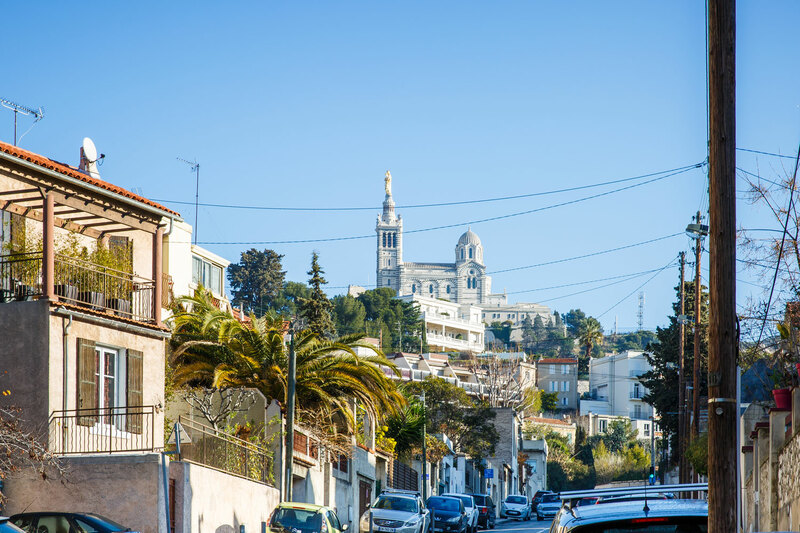 Starting from the Old Port,it will take you up to Notre Dame de la Garde ,passing along the seaside road. 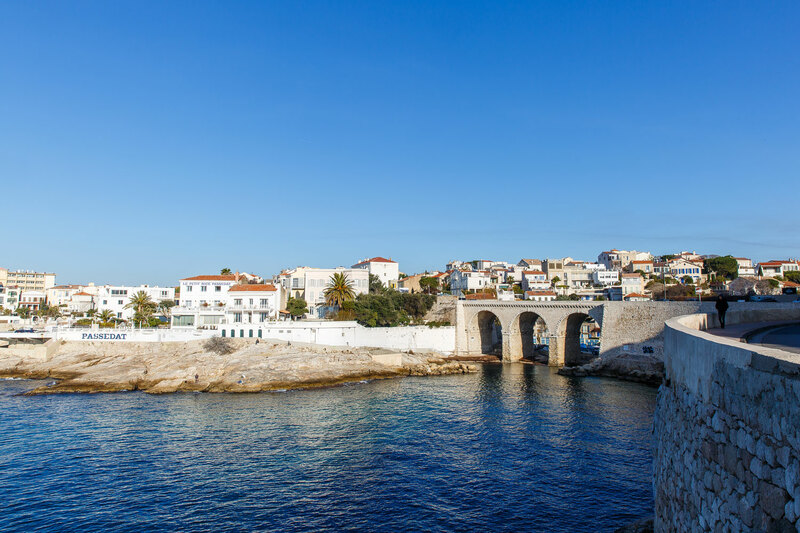 You will discover the forts,the Pharo Palace ,St Victor’s Abbey. 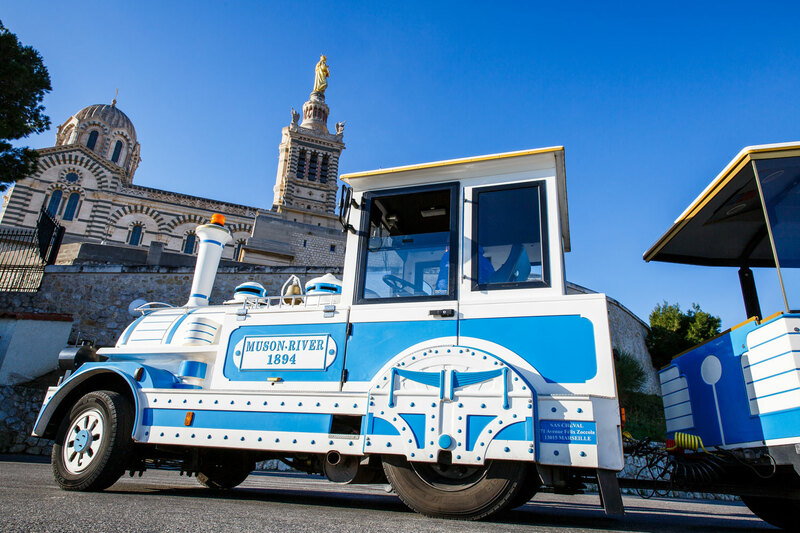 Alone, with your famillyor in a group,comfortably seated in an open open fun train ,you will admire the wonderful view of the “Fausse Monnaie” (forged currency)bridge, of Valmer Castle or of the famous “Vallon des Auffes” (a small valley and fishing port). 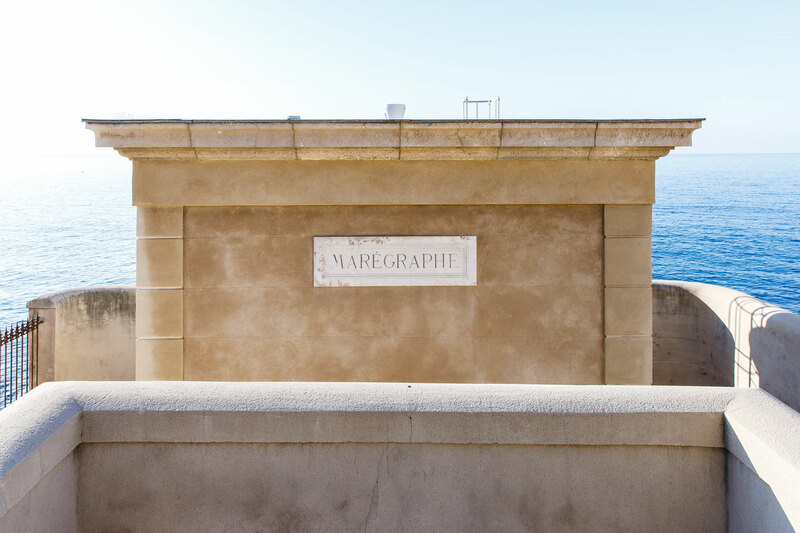 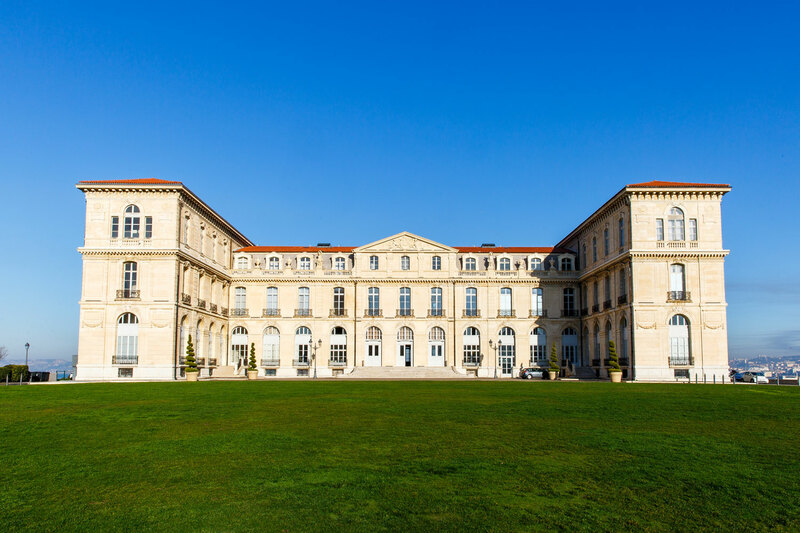 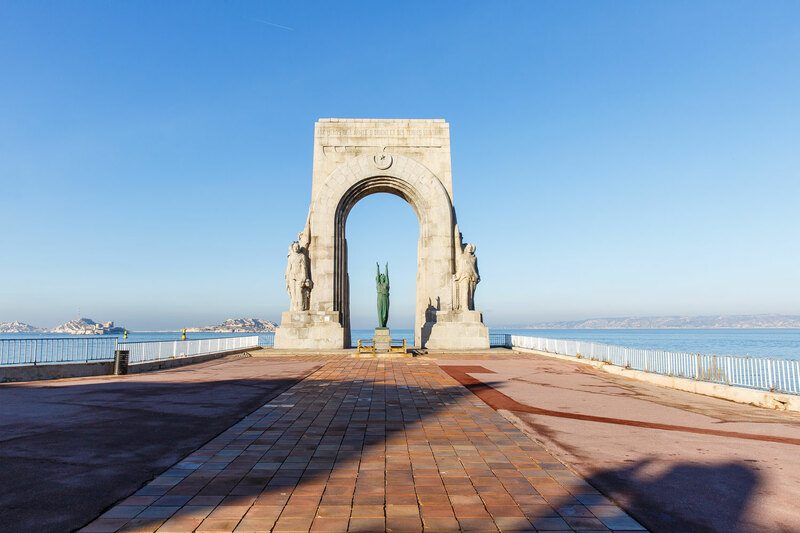 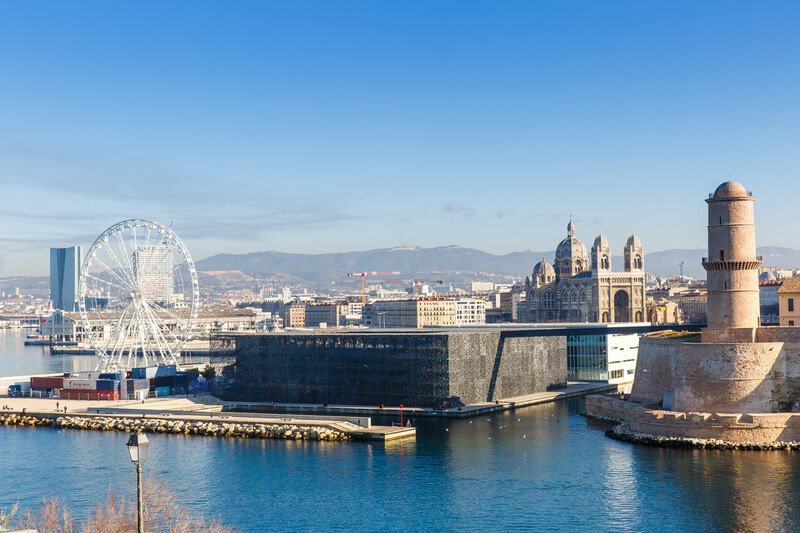 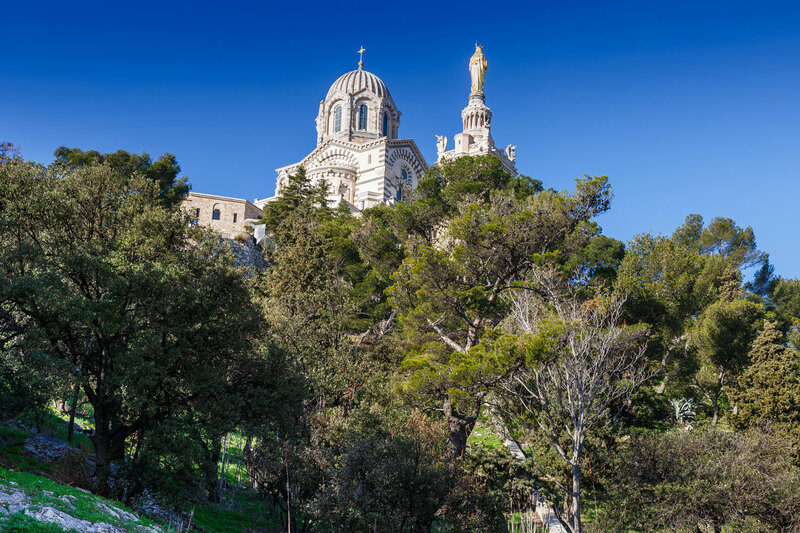 You will also admire the beautiful “marseillaises” houses perched on the hillside.You will then climb up to the height of 162 meters from which the “Bonne Mère”(The Good Mother) watches over the people of Marseilles. 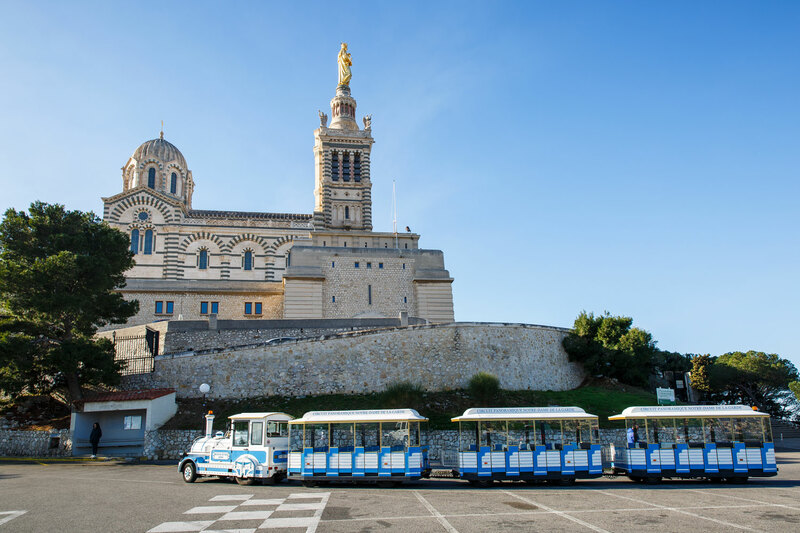 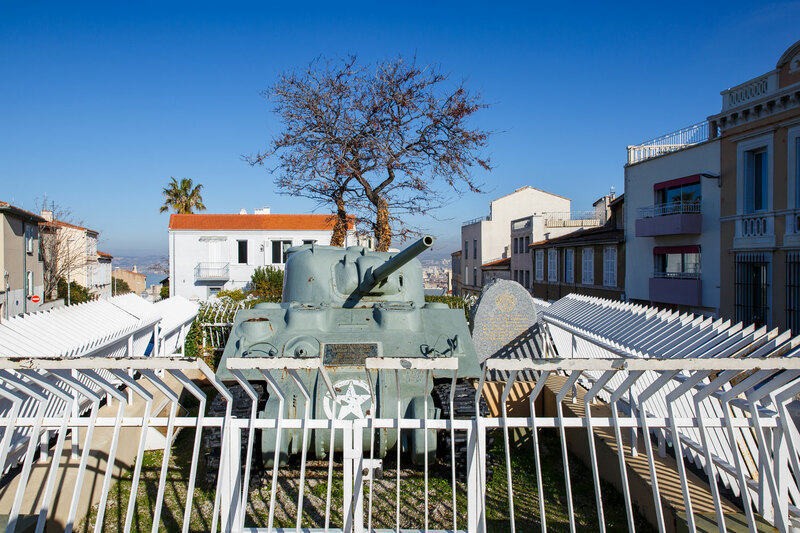 After a necessary and required stop(a train every 30 minutes) the tour will continue, you will go down into the city to reach straight ahead the famous”ferry boat” on the Old port. 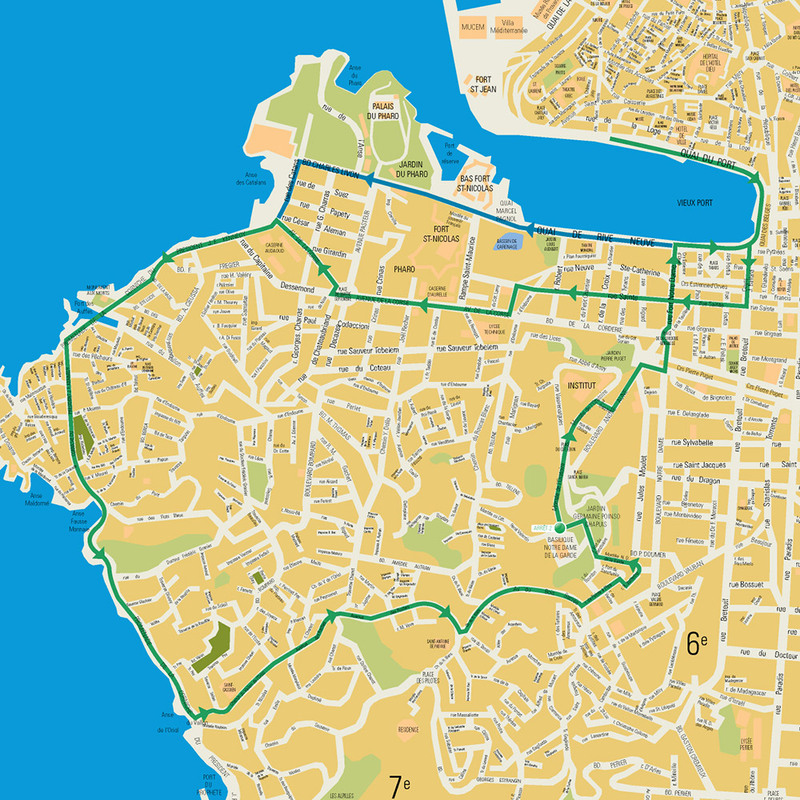 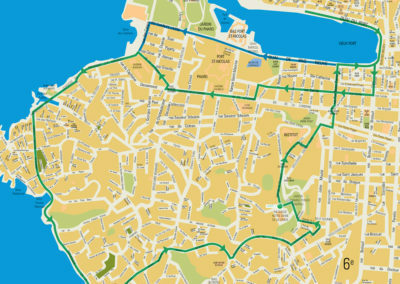 • Durée du circuit aller/retour, avec un arrêt de 20 minutes à Notre-Dame de la Garde, 1h15 environ • Départs réguliers toutes les 20 minutes environ • Ouverture tous les jours. 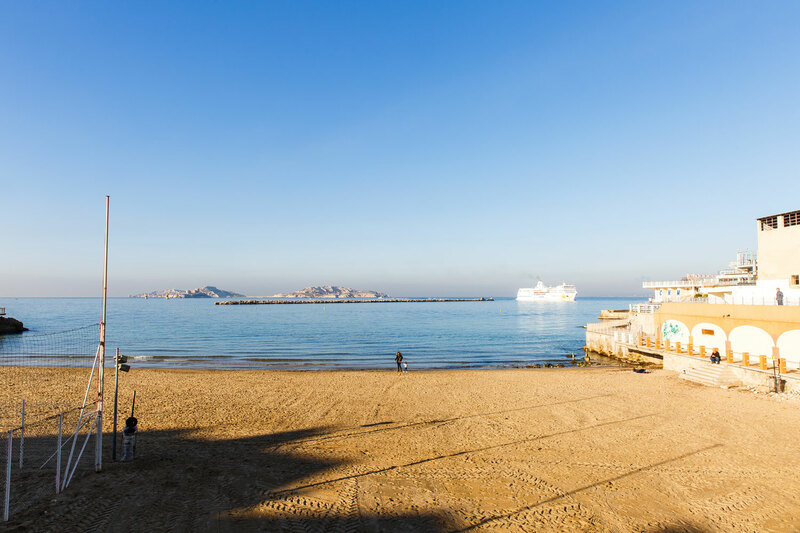 * Management reserves the right to cancel or modify certain departures and routes without prior notice, if the number of passengers is insufficient, if comfort, safety or weather conditions require.